Before joining Tesla, Jon McNeill was CEO of Enservio, an 11-year old startup that makes web-based software to help insurance companies manage claims and handle payments from customers, and co-founder of Censio, a Boston startup that uses an app running on a smartphone to assess whether you’re a safe driver. 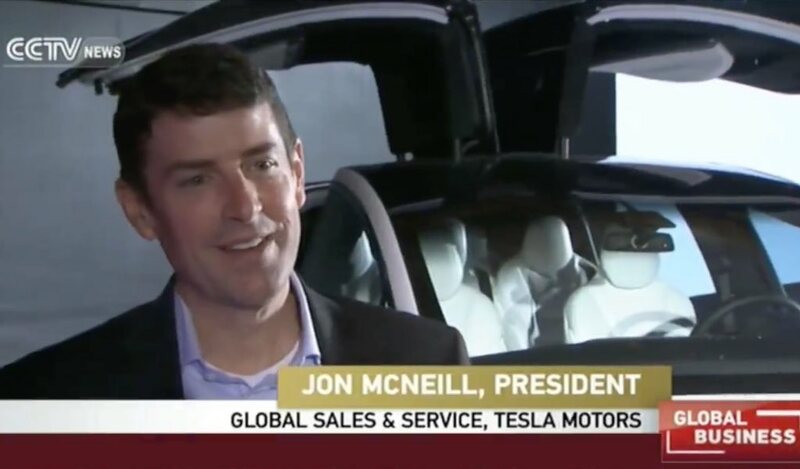 In 2015, Jon traded his Toyota Sequoia for a Model S P90D before meeting Elon Musk and joining Tesla as President of Global Sales & Service. Last week, during the second anniversary of Tesla's introduction in China, Jon unveiled the Model X at the Beijing Auto mobile Exhibition. Tesla is investing heavily in China, "it may be one of the world's most unique opportunities to bring electric vehicles to the mass market" says Jon. "It wouldn't have been possible without the government's support who allowed electric vehicles' plates in 6 Chinese cities which eases the transition to electric vehicles, and lifted driving restrictions which made it more convenient to drive electric vehicles. 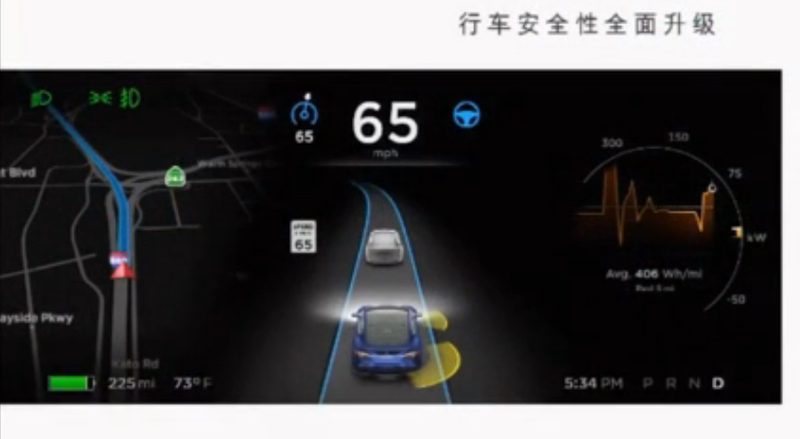 Auto Pilot is especially good for Beijing because of the congestion and different type of roads. It handles very well." "Electric vehicles' advantage extends to the grid. Bringing sustainable and reliable energy to the grid as fast as we want and lower grid emissions as fast as we are determined to do... 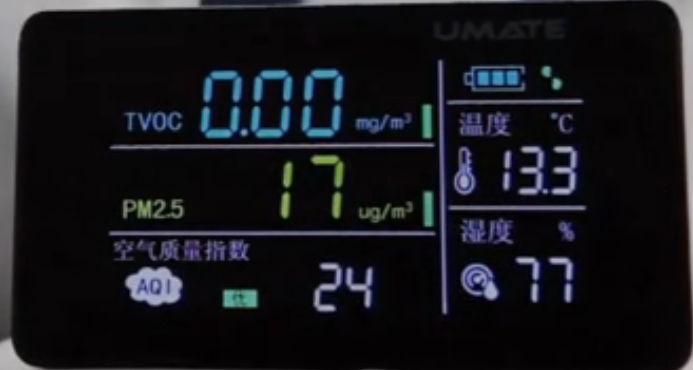 This is especially important in Beijing given the air quality level". "With Model X we brought the safest SUV ever to market, it's achieved a 5 star safety rating in every class...We brought the Model X percent probability of serious injury to 6% almost half of the second safest SUV". "One of the more difficult tests in the crash test rating is the side pull angle impact, both Model S and X performed well in the test, this measures the millimetre of intrusion into the cabin" noting 210mm and 215mm respectively, half of the second safest SUV on the market", pointing to Audi Q5 (448mm) and Volvo XC60 (462mm) results. 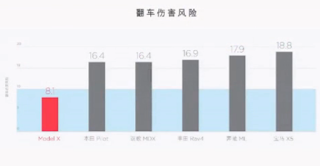 Model X outperforms its competitors in rollover risk test (8.1%), compared with the second best (16.4%), thanks to a low centre of gravity from the battery. Thanks to 12 ultra sonic sensors from Bosch and Mobileye forward facing camera, in combination with high precision maps and GPS, the car can drive itself. "Why is that important? We developed auto pilot because we knew that in air planes, 99% of air plane accidents were caused by human error, when the software flies the plane it is safer. We wanted to bring this safety to motor vehicles. Similar to air planes, 99% of motor vehicle accidents are caused by human error". Panoramic wind shield which is the largest all glass panoramic wind shield in production. And you see the view unobstructed and it is also tinted to manage solar glare. 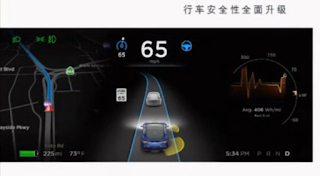 "One of the most important features potentially to the Beijing market is the air quality within Model X. It has the first true model grade HEPA filter, ten times larger than the typical air cabin filter, when we deploy bio defence mode, the cabin pressurizes to keep cabin air much cleaner than outside air... When turned on it removes pollen, viruses, bacteria and pollution much like a hospital operating room quality in the cabin. 800 times cleaner than outside the cabin. Safest place to sleep in Beijing may be in the model X". 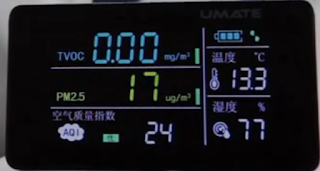 "We did an experiment in Beijing to see how many parts per million Model X fares to the outside air quality" When bioweapon defence mode is on, particles per million went down from 320 to 8ppm. During the CCTV interview Jon mentioned that the SUV market is very large and growing, Tesla is excited about the potential of the Model X in the Chinese market: "As electric vehicles are becoming more and more common in China, we all win, not only for Tesla but for other automotive manufacturers... China is the biggest technology market in the world and may become the largest electric vehicle market in the world". 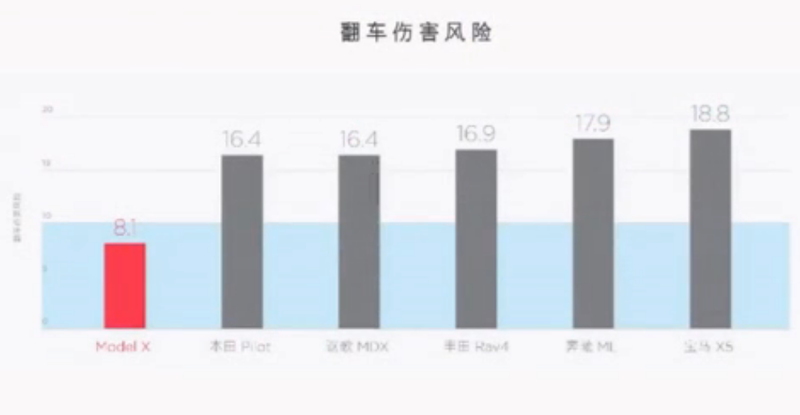 The production capacity has doubled each year of the last several years and will continue to double and focus to make sure they are ready to deliver the Model 3 on time: "We are looking for additional factories so that very well maybe in China".